Every man has a fight, a cause that moves his life forward. What makes life great, is when we discover we are destined to win and a few good men are in the fight with me. 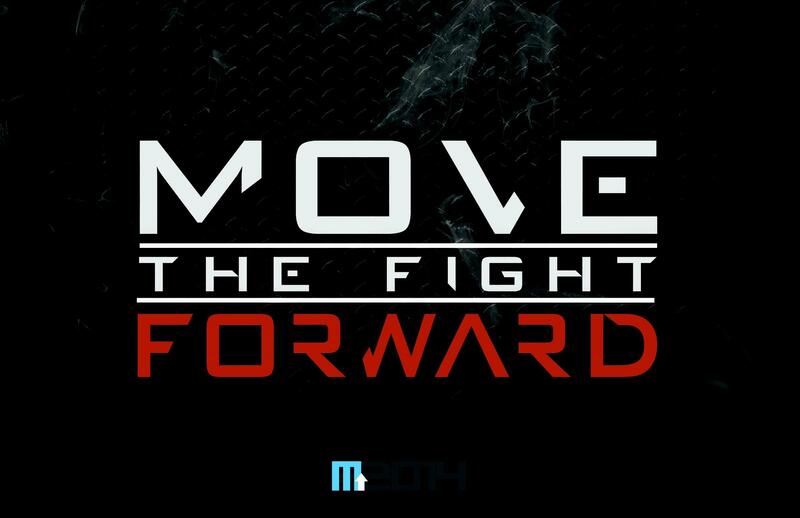 Move The Fight Forward is a "must be there", one day intensive event focused on delivering new weapons that enable us to win each battle we face. A "hands-on experience" designed to transfer authority from God to us a sons and soldiers; leaders and liberators. 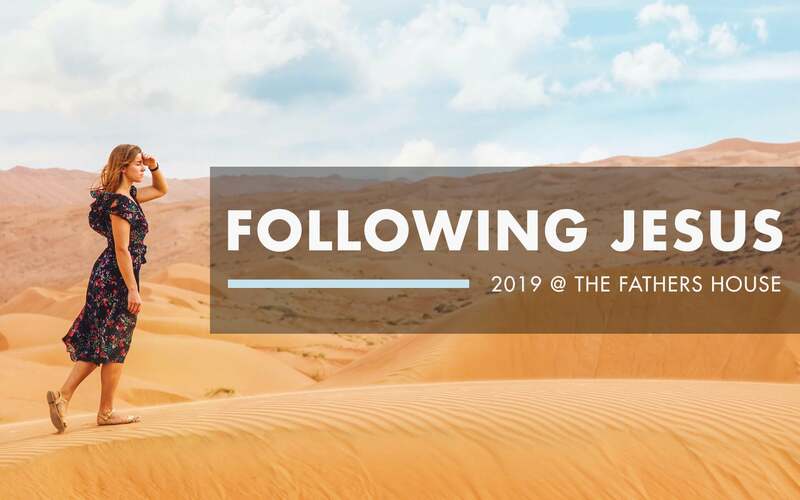 More than teaching...this is about courage, strength, knowledge and practical ways to succeed God's way in marriage, business, fathering, purpose, every part of life we commit to. It's about joining a band of brothers that are fighting with me, and choosing to move their fight forward.